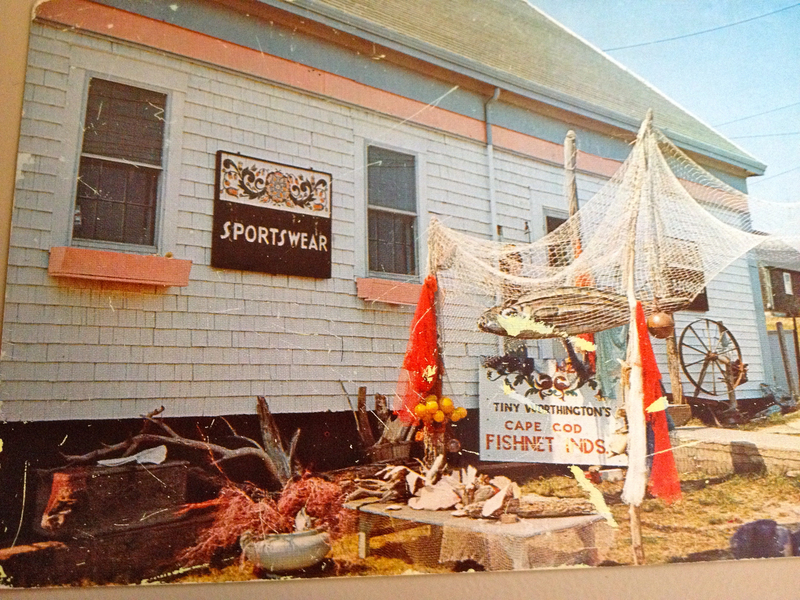 This old glossy postcard from the 1960s show Tiny Worthington’s store Fishnet Industries and the caption on the postcard states it was open year round back in the days when telephones were managed by live operators and the phone number was “Provincetown 834”. Advertised as “The only shop of its kind” the establishment provided year-round employment. Thirty-five years ago, Truro in the summertime was not very different from Truro in 2015. But what happens when someone is found dead in a beautiful home with an idyllic view of the Pamet River. Who is going to solve the mystery? Fans of Remaining in Provincetown will be please to know that a sequel has been written. Currently being edited and reviewed, we’ll keep posting old postcards for your viewing pleasure. Haven’t read the first book yet? There’s still time during the cold winter months on Cape Cod. Currently available online and at your favorite bookstores including the Provincetown Bookshop. Like us on Facebook and keep the conversation going. 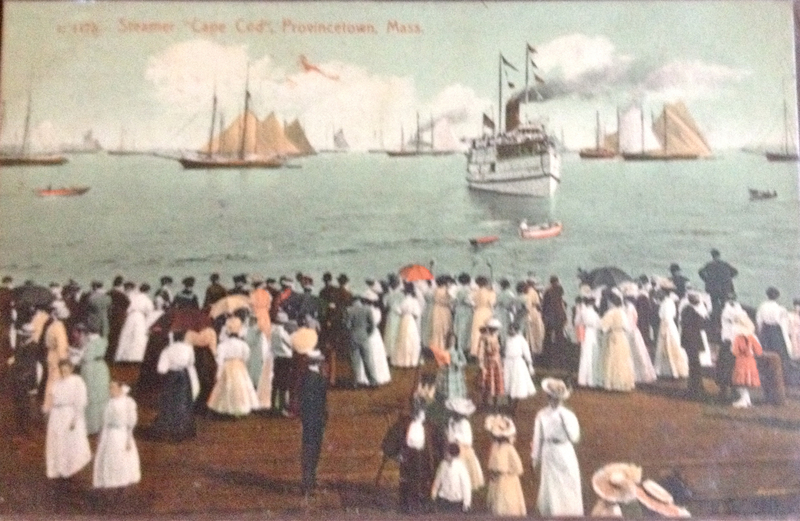 This postcard, a hand colored photograph, was mailed from Provincetown Massachusetts to Bethehem New Hampshire in 1908. 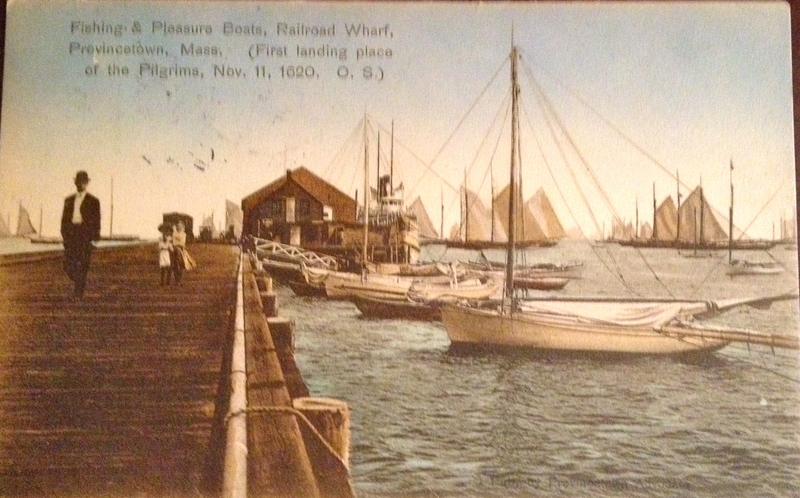 Titled “Fishing & Pleasure Boats, Railroad Wharf, Provincetown, Mass” it was published by The Robinson Brothers in Boston and was printed in Germany and distributed by the Metropolitan News Company. It is a lovely picture which shows the gracefulness of the sailboats used for recreation and the handsome schooners used for fishing. 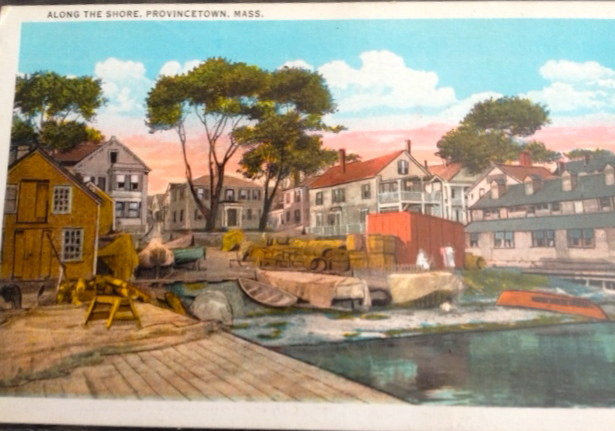 Before there was a Macmillan Wharf, the main downtown wharf in Provincetown was known as Railroad Wharf because the railroad tracks ran all the way down to the end in order to easily load fish off the fishing boats for shipping (with some ice of course) straight to major cities that included New York. It was back in the days when men wore bowler derby hats and a child might carry a parasol. Horses and carts were still being used, along with the first automobiles. That was long ago and times have changed. The town on the tip of Cape Cod continues to evolve. What was it like a few decades ago? To get an impression, read the new mystery novel Remaining in Provincetown by S.N. Cook. Available online where books are sold and locally in Provincetown at the Provincetown bookshop (autographed). 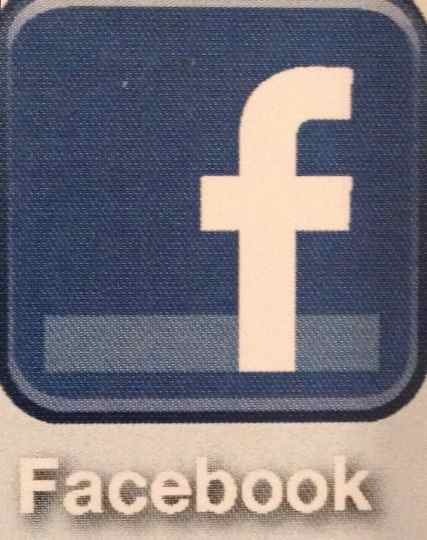 Like us on facebook and keep the conversation growing. While many folks spend their vacations on Cape Cod, sunbathing on the beach, hiking across the sand dunes, surfing the ocean’s waves, and enjoying the fine restaurants,shops, and inns that are so abundant in Provincetown; aspiring artists come to take classes. 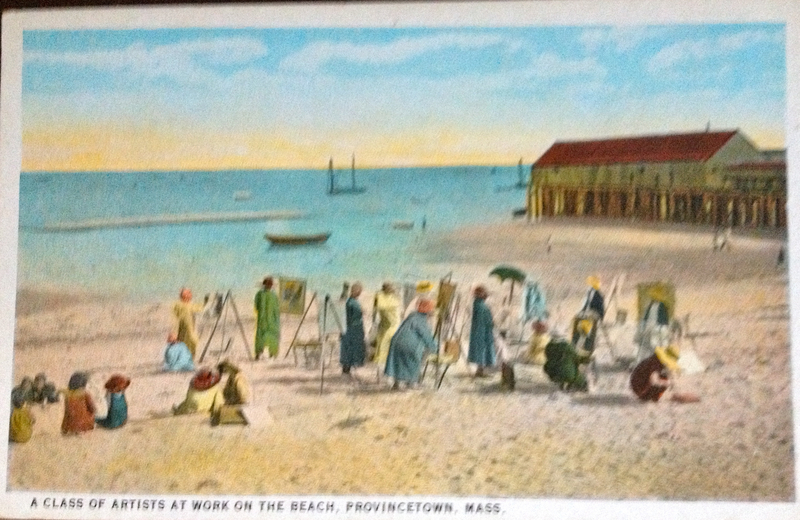 This early 20th century postcard shows a large class of artists painting from life on a Provincetown beach at low tide, when there was enough sand to accommodate all those students! 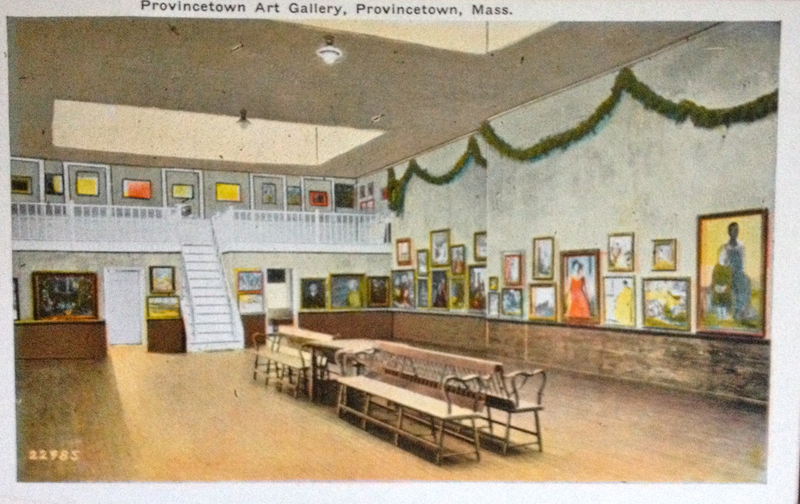 Artists and art galleries are a big part of Provincetown on a year-round basis. Collecting art was one of Sonny Carreiro’s many pleasures, as a successful entrepreneur o the Lower Cape. Maybe it was a weakness. 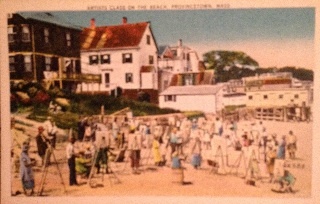 Could something related to a particular Provincetown artist help solve the mystery in the new novel Remaining in Provincetown by S.N. Cook? Copies of this popular new mystery are now available in bookstores and online. 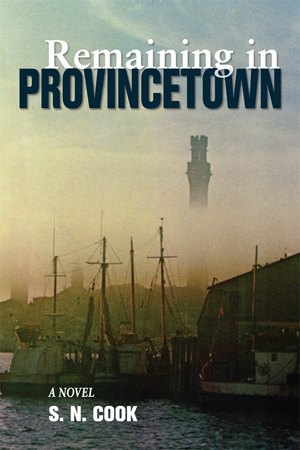 Visiting Provincetown this summer? A limited number of signed copies are at the Provincetown Bookshop on Commercial Street. Also available at Amazon in trade paperback and kindle. Like us on Facebook. Keep the conversation going.